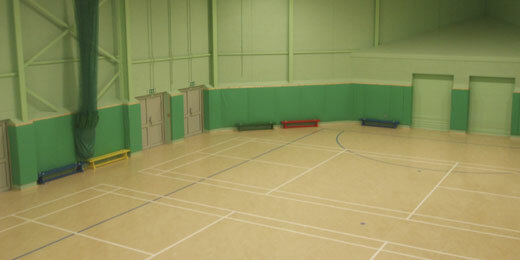 Fancy an upgrade from table football to indoor five-a-side football? From shooting hoops in your garden, to playing on an indoor basketball court? Fancy donating money to Project 21 at the same time? 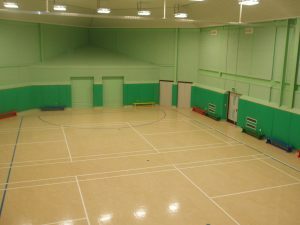 Project 21 receive donations from other clubs and organisations for the use of Centre 21 – football practice in the sports hall for example. If you would like to use Centre 21 for your private function, please get in touch using the form below. 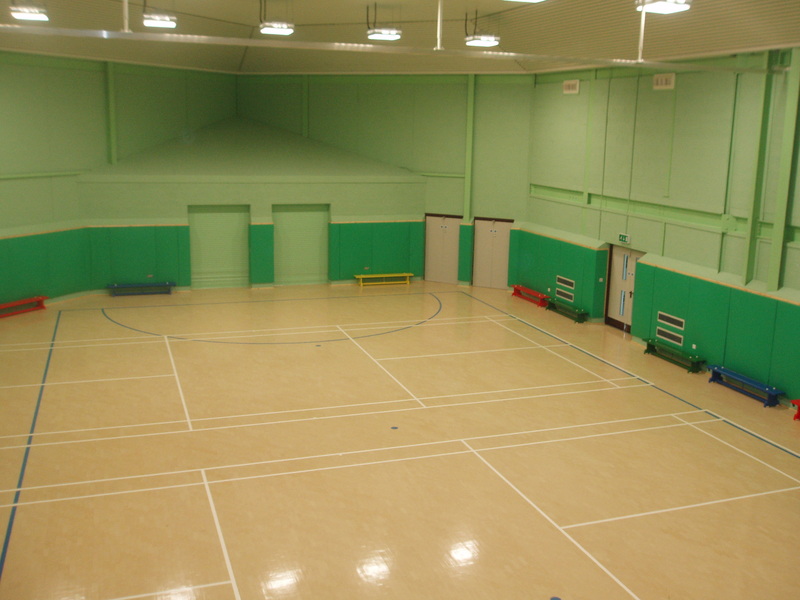 How would you like to use the sports hall?